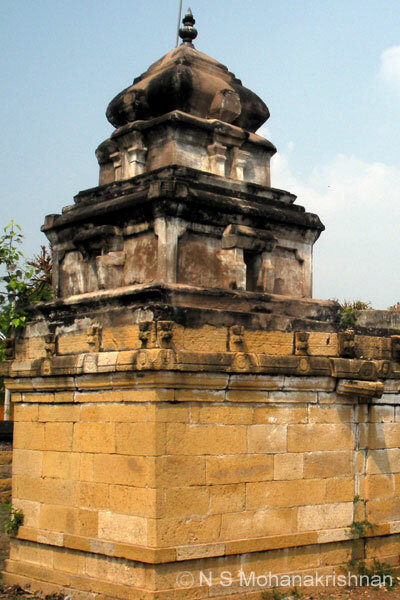 An old stone flag staff, some carvings and sculptures are found in this ancient temple. 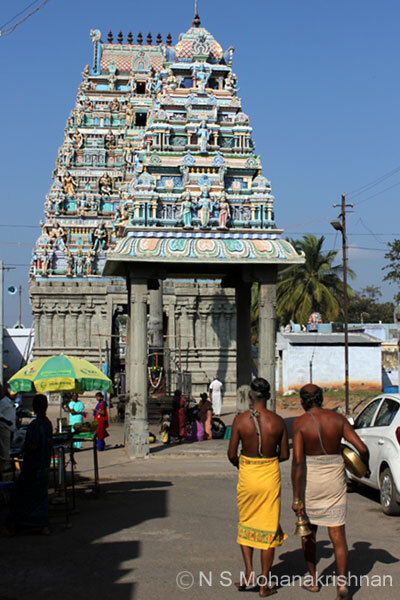 An ancient temple that has many wonderful carvings and historical value. 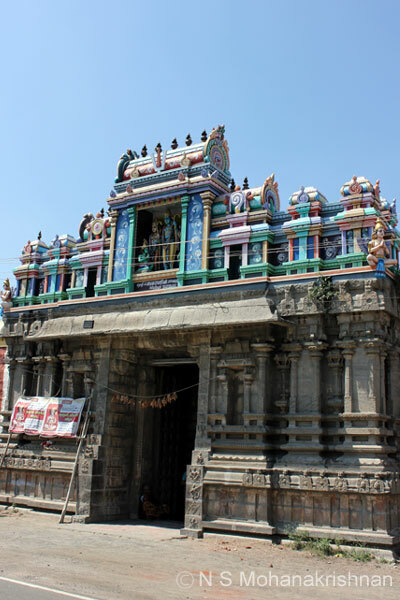 Sage Vyagrapadar is believed to have worshiped the lord here to get his original form back. 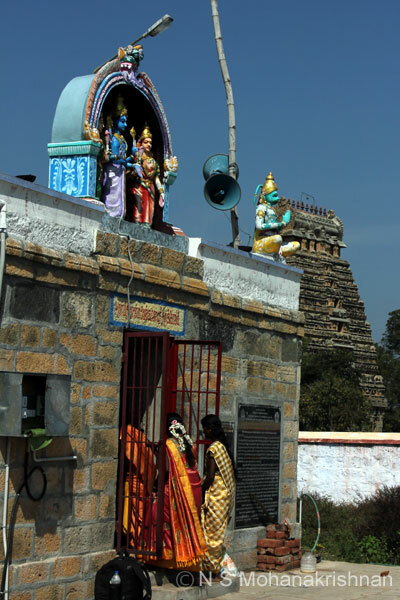 A small east facing, beautiful and clean temple situated in the imposing shadows of the nearby Siva temple.